Volition Sound is a Minority Certified Music Company. 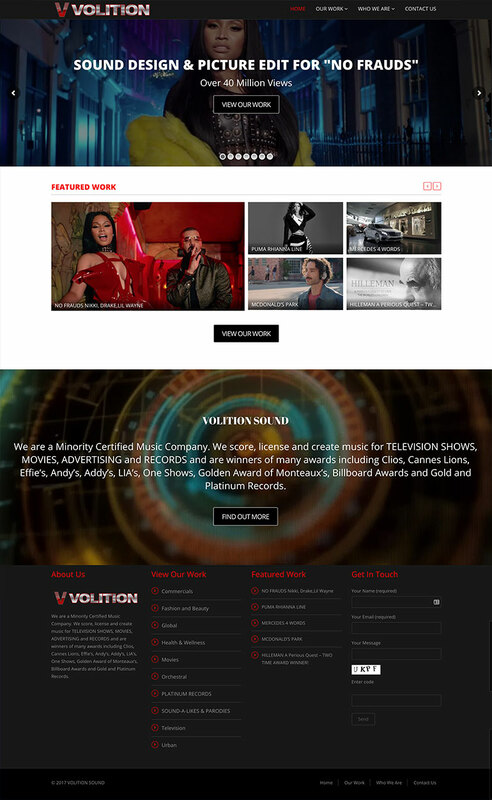 We score, license and create music for TELEVISION SHOWS, MOVIES, ADVERTISING and RECORDS and are winners of many awards including Clios, Cannes Lions, Effie’s, Andy’s, Addy’s, LIA’s, One Shows, Golden Award of Monteaux’s, Billboard Awards and Gold and Platinum Records. 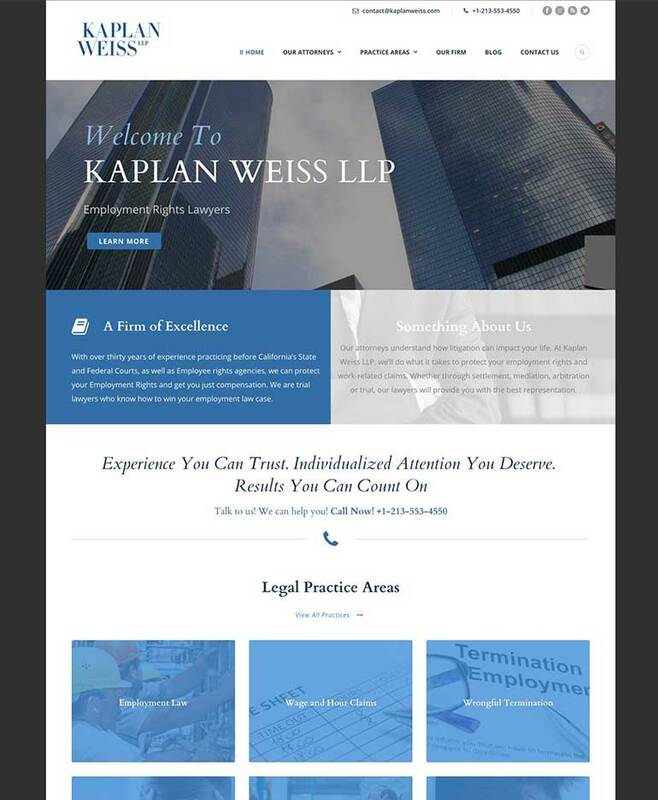 CodeMedia 360 assessed the client’s needs, chose a template and coded the the most secure and SEO friendly WordPress site that fit the client's needs and budget. 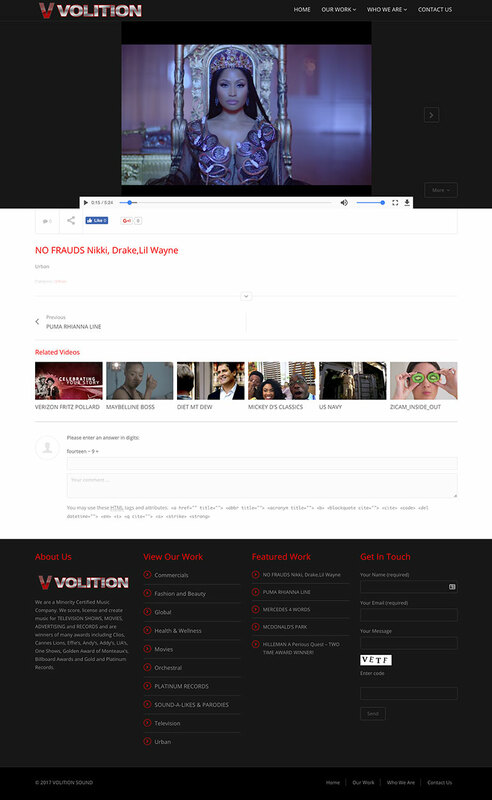 We Provided after project suppport in video tutorials to help Volition Sound learn how to manage their site in-house without the need of a developer.